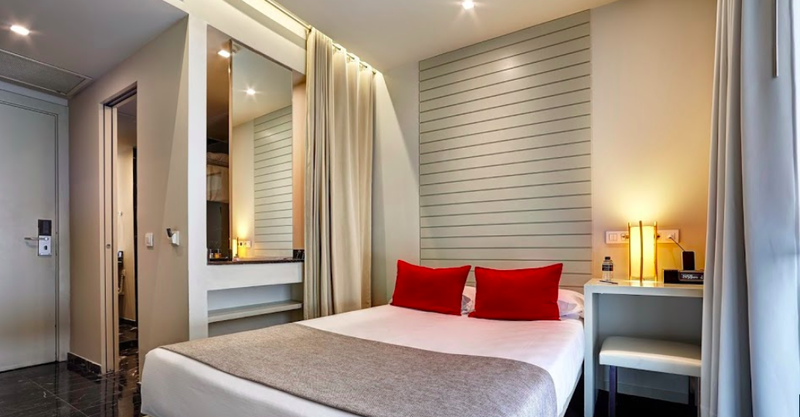 Located in the city center overlooking the Guggenheim, this boutique hotel rocks in every way. Location, location, location! And this one is right there, a frontrunner! I love small hotels which are modern, clean and where every detail counts. There is this harmony achieved by Hotel Miró through its artsy style that makes you feel at ease instantly, and where everything flows from the moment you get there until you leave.